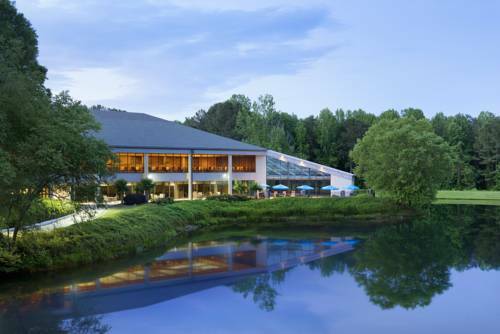 Peachtree City; why not go for a journey to nearby Wendell Coffee Golf Center for a wonderful game of mini golf. 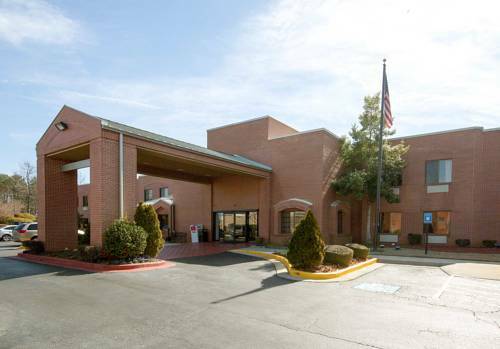 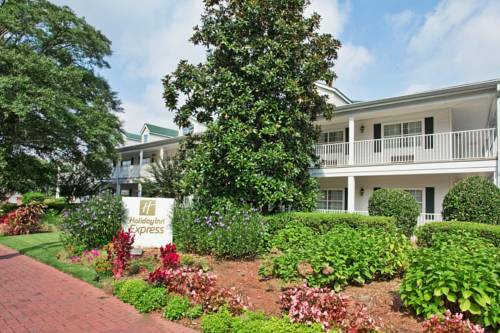 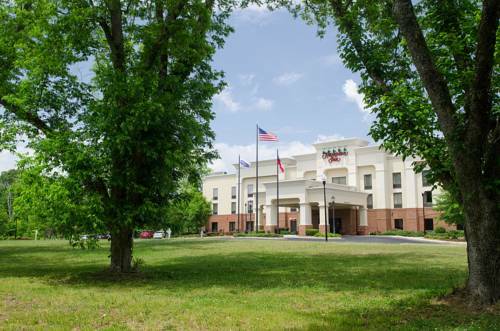 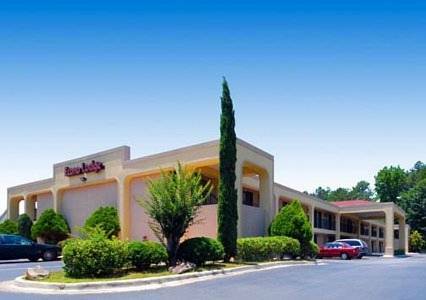 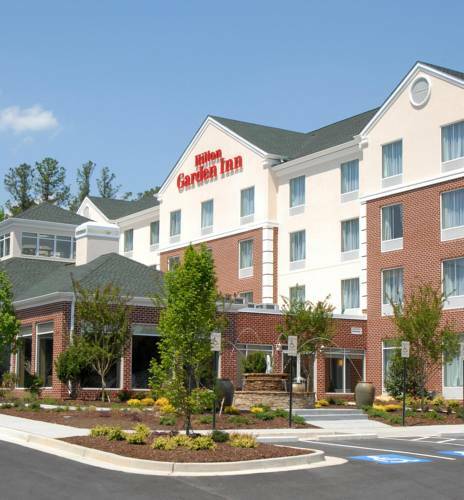 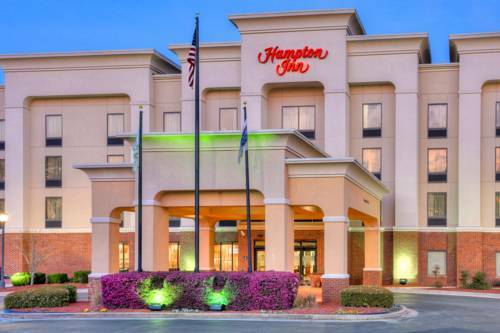 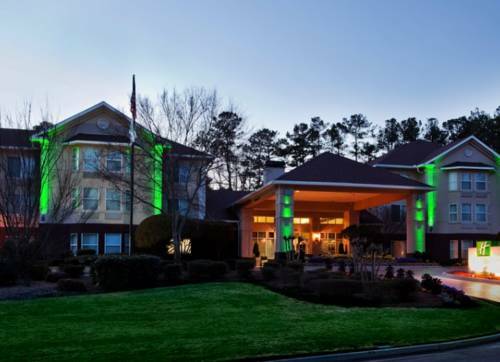 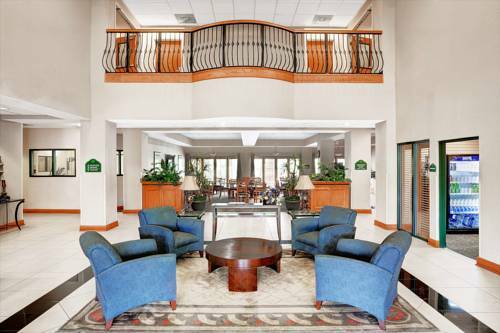 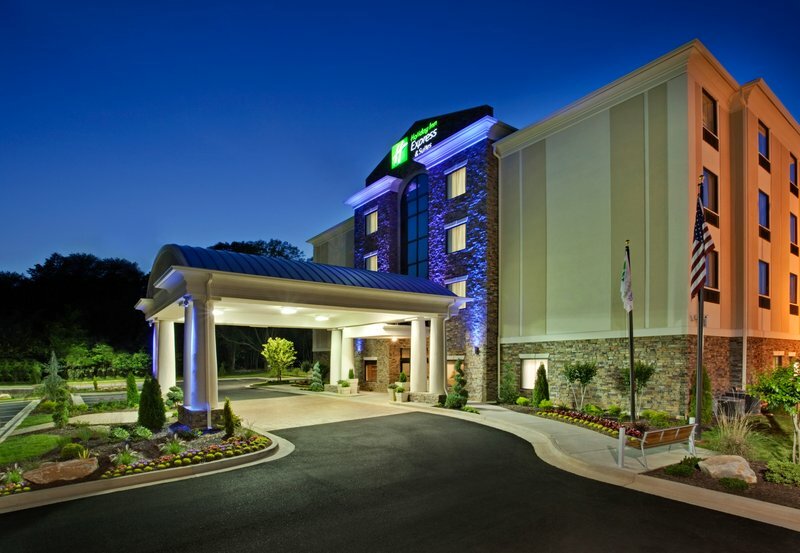 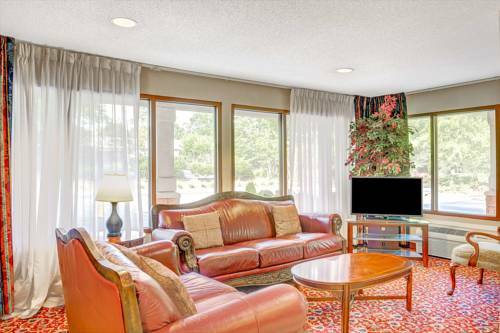 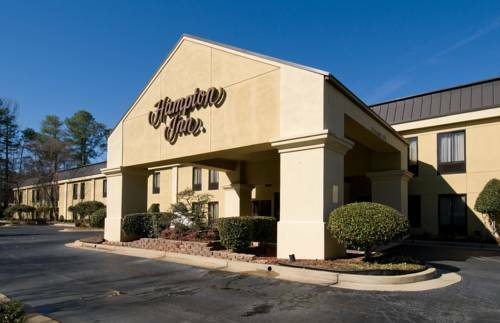 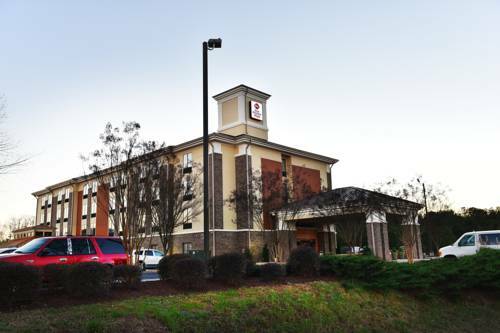 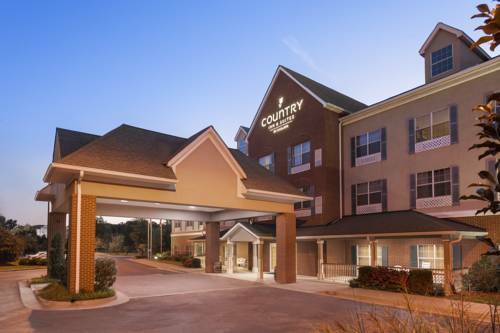 These are some other hotels near Days Inn & Suites Peachtree City, Peachtree City. 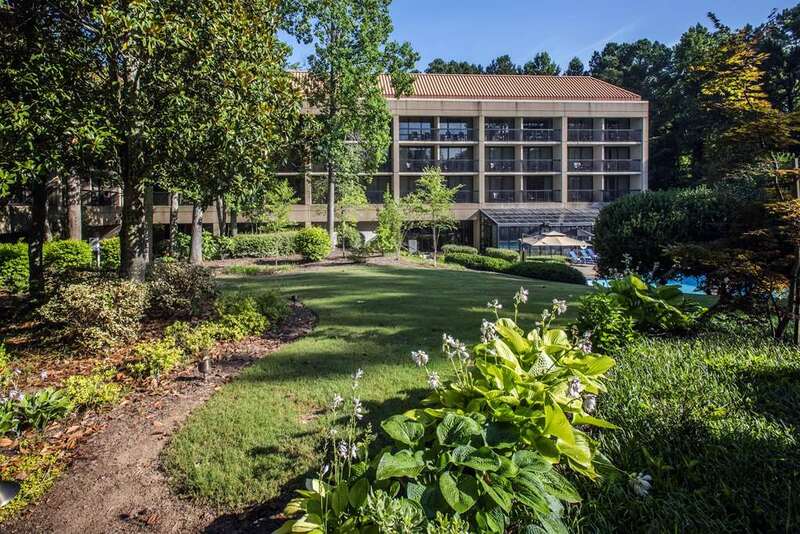 These outdoors activities are available near Days Inn & Suites Peachtree City.